This workbook has been created to allow you to complete a design stairs. 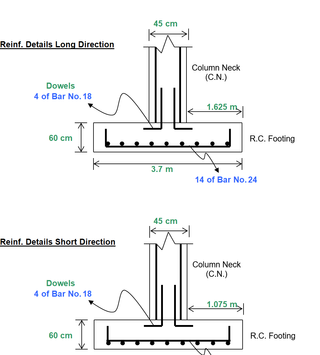 This excel workbook provides you a template to complete a design for a Single Isolated Rectangular. 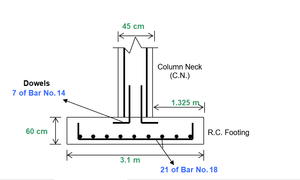 This excel workbook that provided you a template to complete a design for a Single Isolated Square footing. 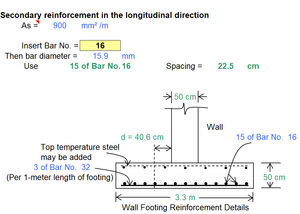 This excel workbook that provided you a template to complete a design for a Wall concrete footing.